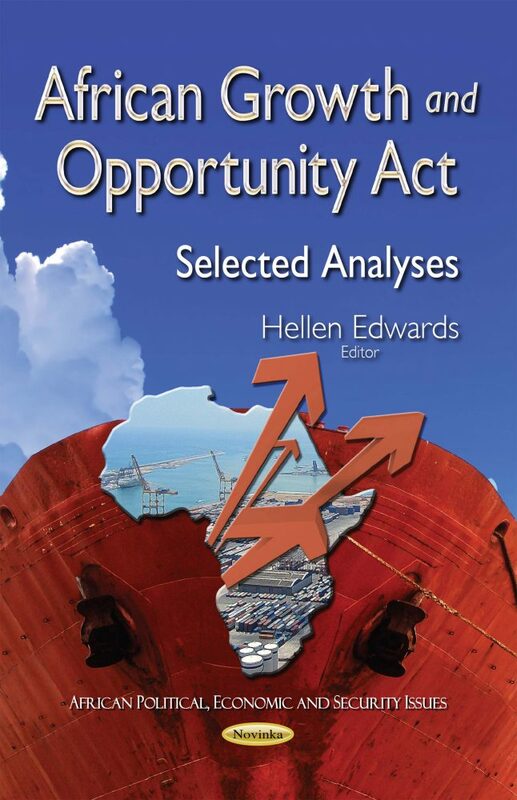 Signed in 2000, the African Growth and Opportunity Act (AGOA) is a trade preference program that seeks to promote economic development in 49 sub-Saharan African countries by allowing eligible countries to export qualifying goods to the United States without import duties. The act requires the U.S. government to conduct an annual eligibility review to assess each country’s progress on economic, political, and development reform objectives in order to be eligible for AGOA benefits. AGOA also requires an annual forum to foster closer economic ties between the United States and sub-Saharan African countries. This book examines U.S. government TCB assistance in support of AGOA; the extent to which U.S. Agency for International Development (USAID) has made efforts to develop strategic approaches to AGOA utilization; how the AGOA eligibility review process has considered economic, political, and development reform objectives described in the act; and how sub-Saharan African countries have fared in certain economic development outcomes since the enactment of AGOA.